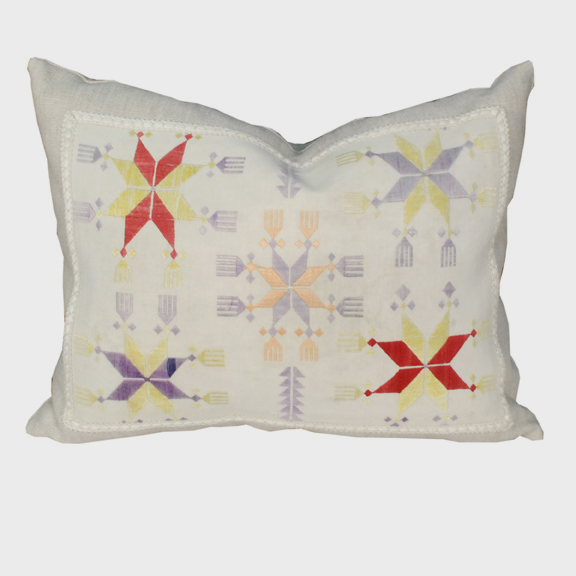 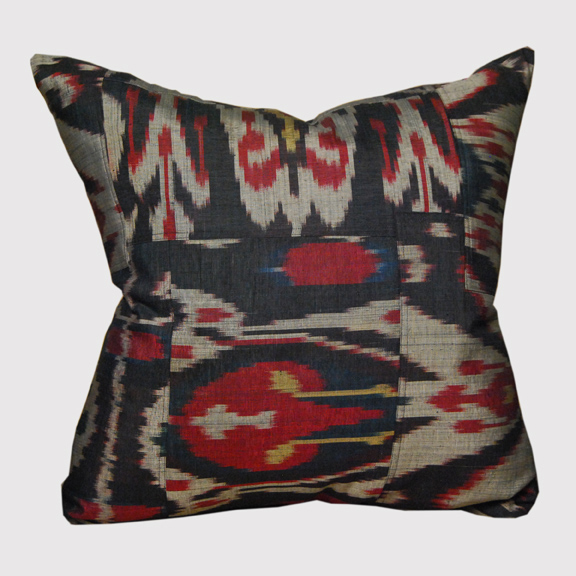 W: 20.0" D: 11.0" H: 19.0"
This artisan-designed pillow is made by hand of vintage Indonesian ikat fabric. 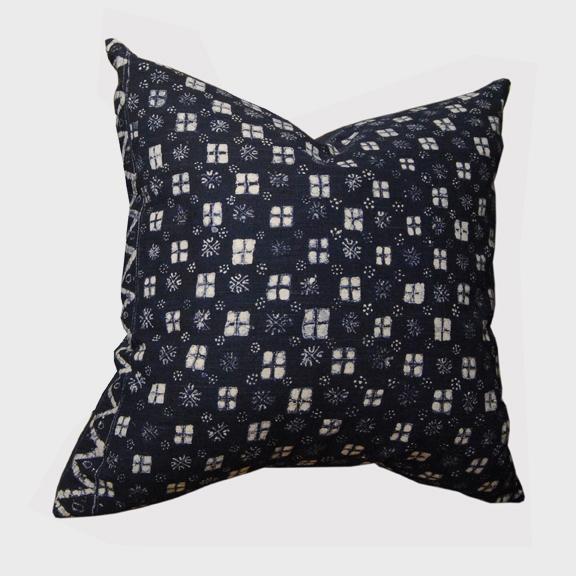 Ikat is a dyeing technique used to pattern textiles that employs a resist dyeing process. 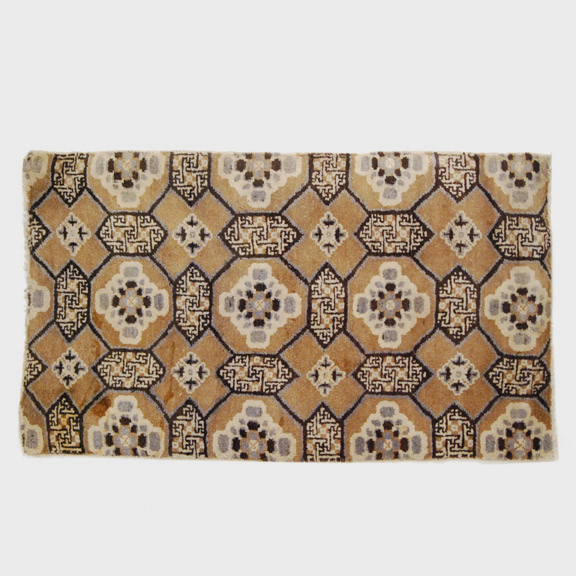 The resist is formed by binding individual yarns or bundles of yarns with a tight wrapping applied in the desired pattern. 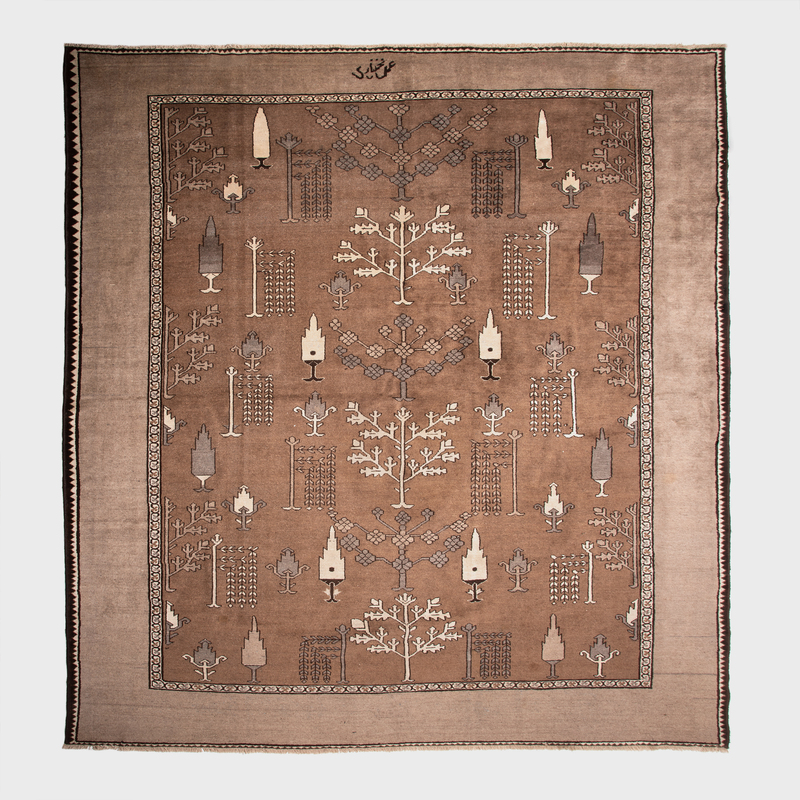 The yarns are then dyed, then woven.